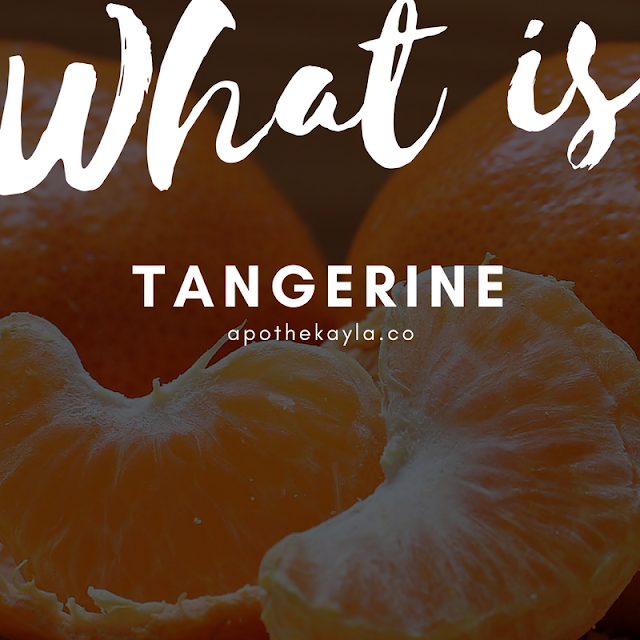 Tangerine is of the citrus family and its oil is extracted using the cold pressed method from the rind. This smaller and sweeter cousin to the orange is a popular fruit and easily cultivated in any tropical or sub-tropical environment. The Tangerine is as tasty as it is good for you, so this popular fruit is grown all over the world. Robert loves essential oils. He hates anatomy. Any talk of the human body and he looks as if he is going to pass out. He does enjoy cooking though. 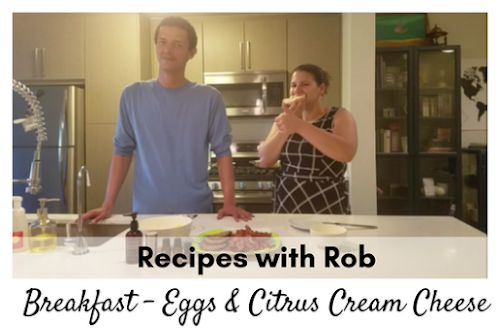 This is his first Recipes with Rob video. 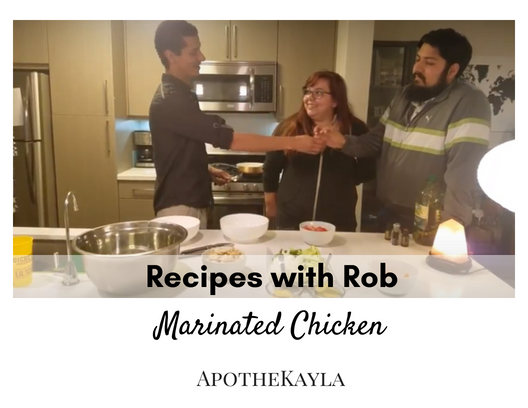 He plans to make food, health, and wellness recipes with this series. We hope you enjoy it! As we learned in what is arborvitae this essential oil has many amazing benefits and has been highly sought after throughout history. 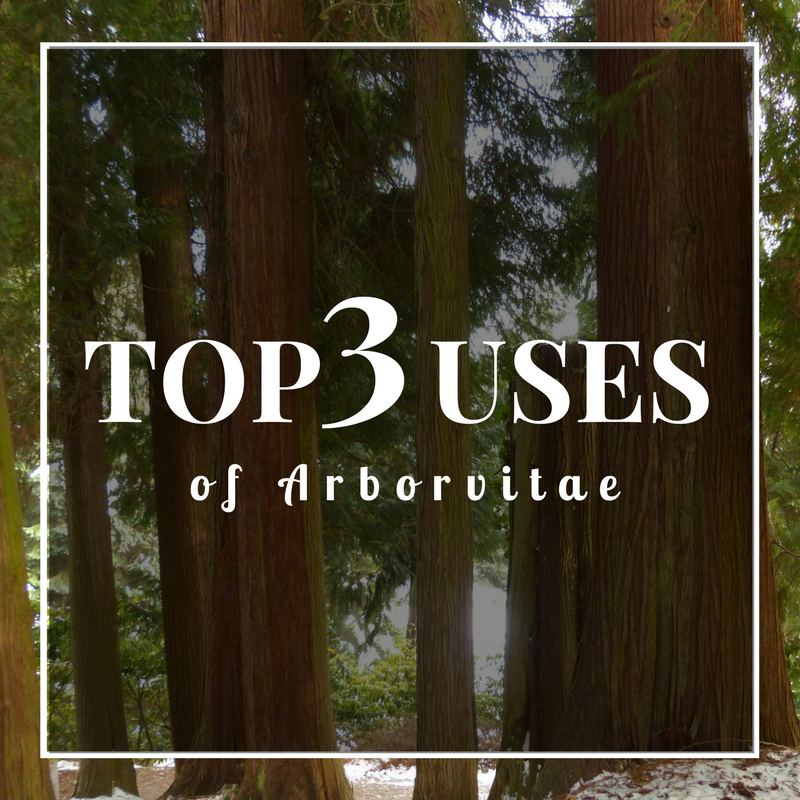 This post will highlight our top three favorite uses. Its that time again and you all seem to love wellness Wednesday as much as I do! Thanks for that! 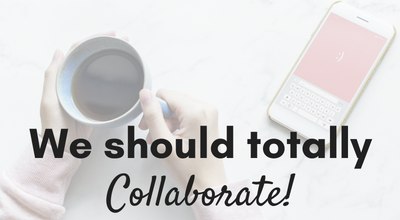 It is so exciting to connect and share with you all! 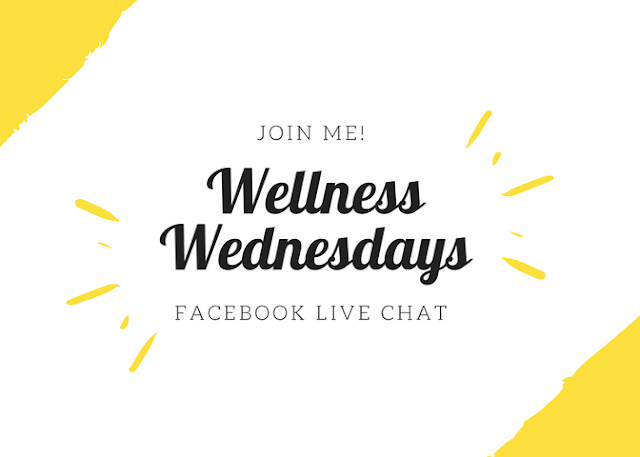 Today's Wellness Wednesday will be about Simple Cleaning Recipes. There was actually a tie in the group when I polled you all about what topic you wanted to see next. 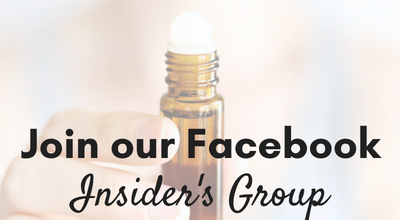 So next week the Wellness Wednesday topic will be essential oils and kids. Basil, also known as Holy Basil has many uses. 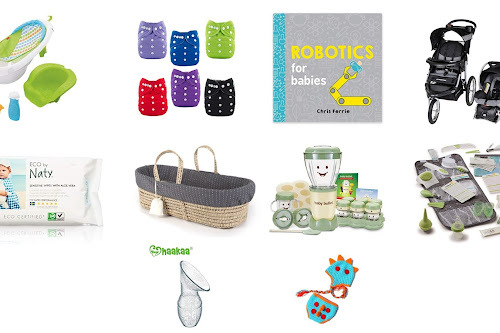 These are our top 3 favorites! 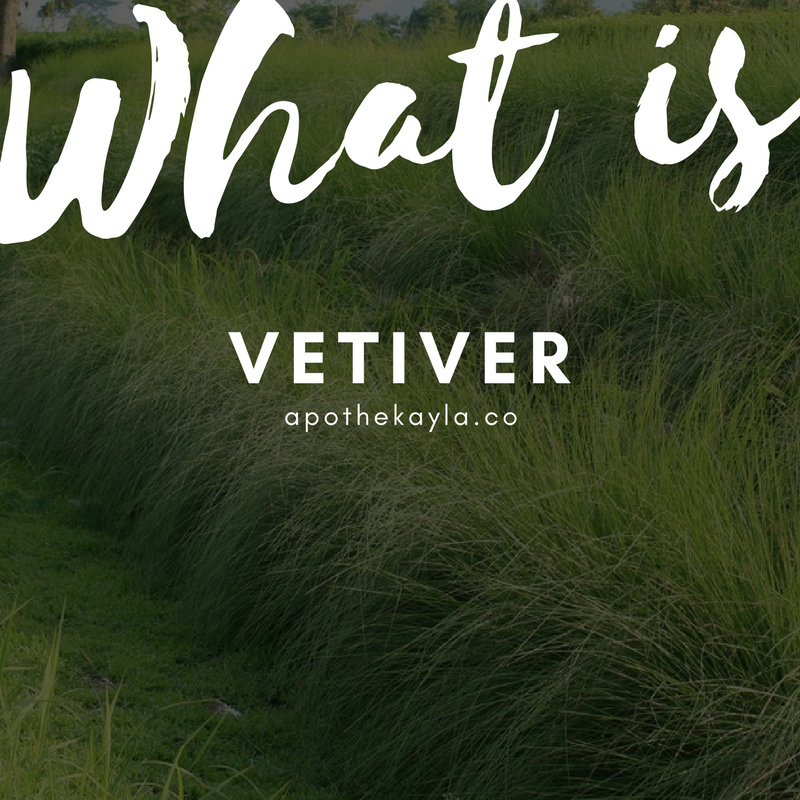 Vetiver is a hardy grass that originated in India but quickly spread around the world due to its versatility and is easily grown in any tropical environment. The oil is extracted through steam distillation. Due to the hearty nature of the plant harvesting and distillation it can be difficult and time consuming. Its hearty nature is what makes it such a valuable plant not just for its oil but many practical uses in construction and environmental preservation. 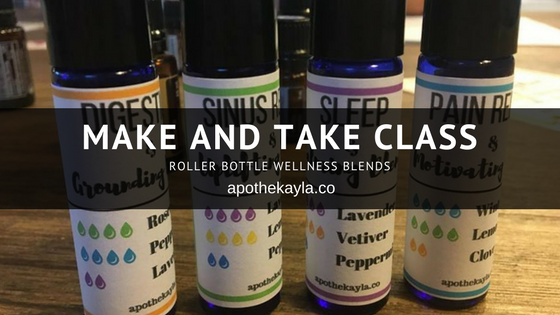 Yesterday Robert and I hosted an essential oil make and take class on the topic of roller bottle wellness blends. These classes are great for beginners. 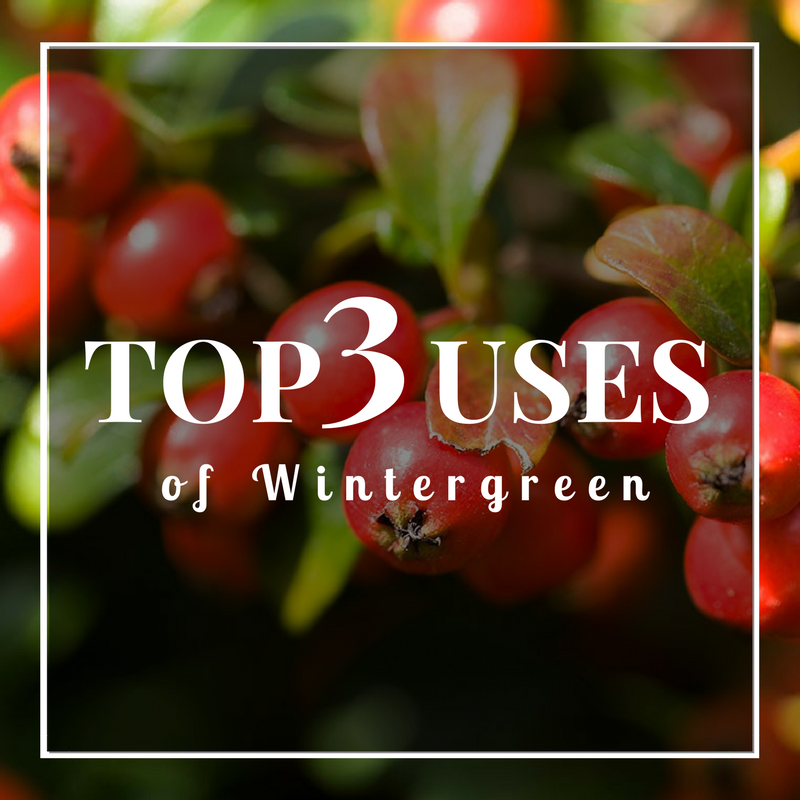 We have already discussed what is wintergreen essential oil now we will go over our top three uses! 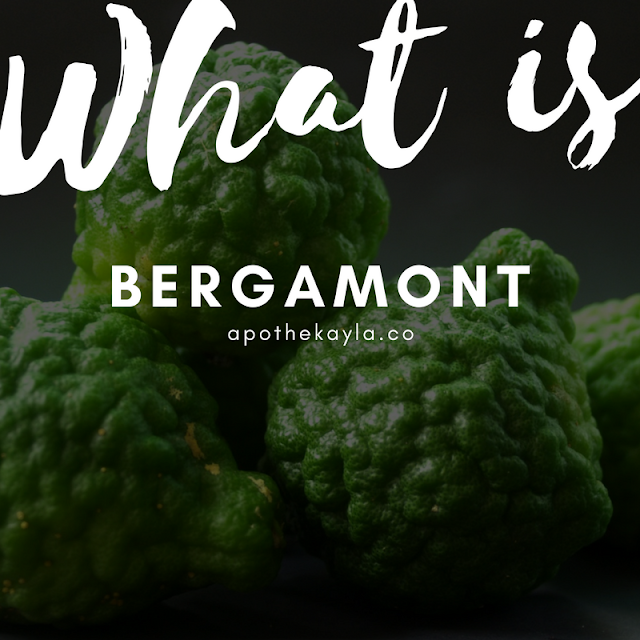 Bergamot is a citrus fruit and we extract the oil from the rind through the cold press process. 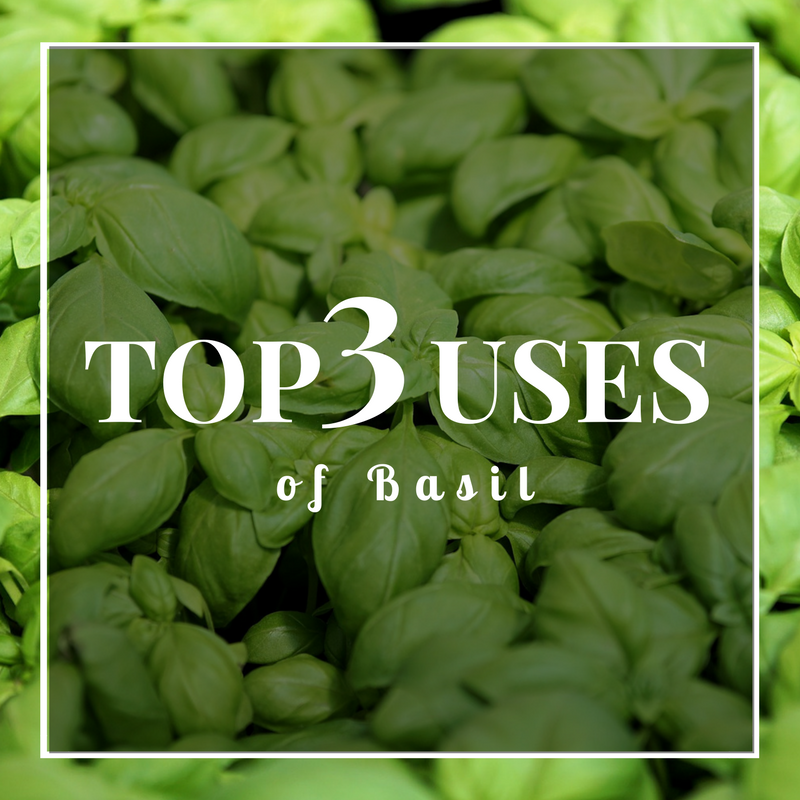 This plants origin can be traced back to Italy and primarily grown around the Mediterranean area. A kind of lemon orange hybrid this fruit is finds it way in to many different dishes and drinks as well as a healers kit. 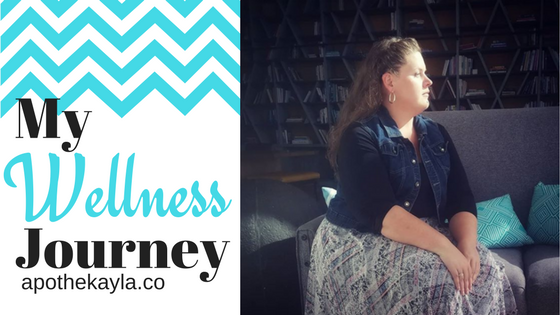 My self-care Sunday post this week is an amazing interview I held with a great friend Barbara. 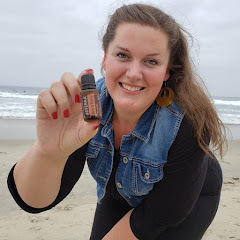 I met Barbara through my essential oil mentor and have been fascinated with her work over the last few years. 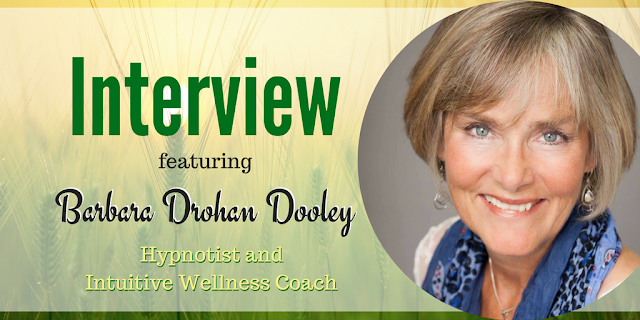 Out of curiosity for myself, and connecting my amazing readers to holistic health solutions, I asked Barbara if she would answer a few questions related to her line of work. I hope you all enjoy this interview as much as I have. You can find Barbara's contact information at the bottom of the post! 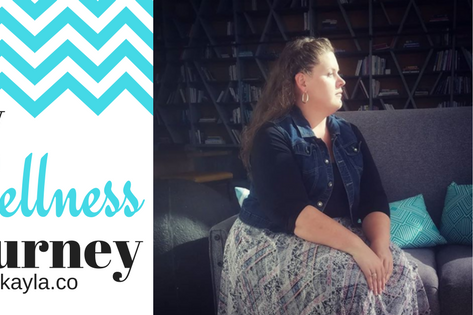 This is a post I have wanted to write since 2012. One that I keep kicking around in my mind. It will be a long read but may shed some insight into why I care so deeply about natural wellness and spreading the message wherever I can. Orange is a citrus fruit and we extract the oil from the rind through the cold press process. The orange needs a moderate temperature and plenty of water to grow but they can be found growing all over the world. Easily one of the most recognizable fruits the orange comes in countless varieties and we all have our favorite. 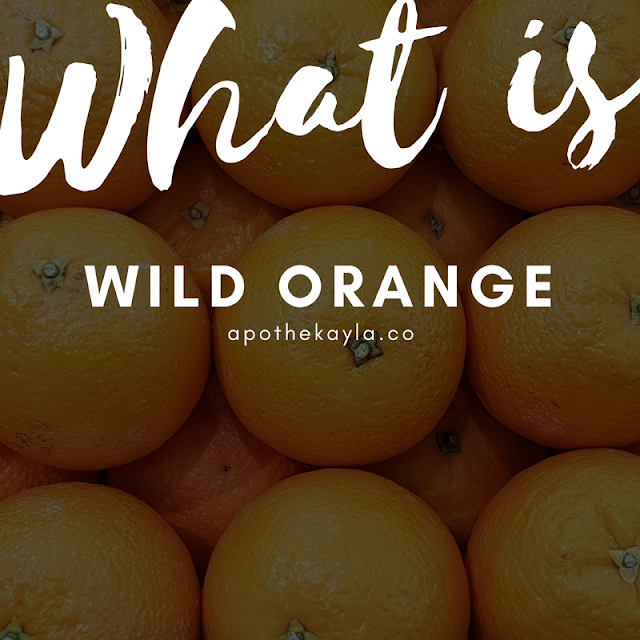 Wild orange oil is a very popular oil as its versatility makes it a staple in any oil collection.